Alpha Cleaning Products is dedicated to providing you with all the commercial cleaning equipment that you need for any type of job. 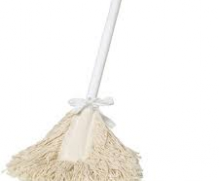 Our vast range of brooms and brushware include outdoor brooms, cobweb brooms, dusters, dustpans, deck scrubs and more. All of our products are made with high-quality materials so you can expect them to serve you reliably throughout the years. Aside from that, all of our brushware are easy to use and maintain. 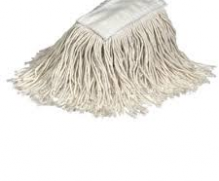 This kind of mop is a great solution if you’re looking to keep your floors clean and pristine. 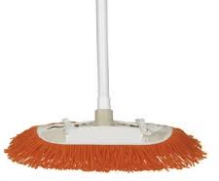 Having durable fibres that are able to attract dust, the scissor dust mop can clean up any and all types of debris and dirt. 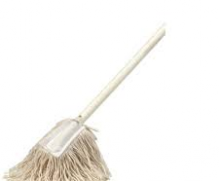 This mop is also ideal for floor spaces that are wide and where dirt and dust collect often such as in large buildings. The amazing fibres of the scissor dust mop are capable of attracting dust and lint and then trap then to leave floors clean. 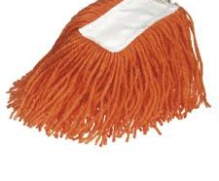 The mop dusters that we have are great for use in order to get rid of hair, dust, and dirt in your environment. When you use the mop, water isn’t needed and you can apply it on the floor right away. Sweeping the mop across the floor will let you gather all types of dirt that will leave your floors looking clean. 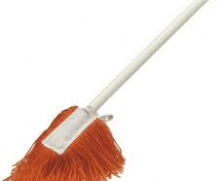 Furthermore, our quality mop dusters can be used on walls and ceilings because of its long handle. There are a lot of commercial cleaning equipment for sale today but we are one of the few that can provide you with the best choices. Visit our website now to check out our dust control mops and other cleaning products that you can use for your needs today!